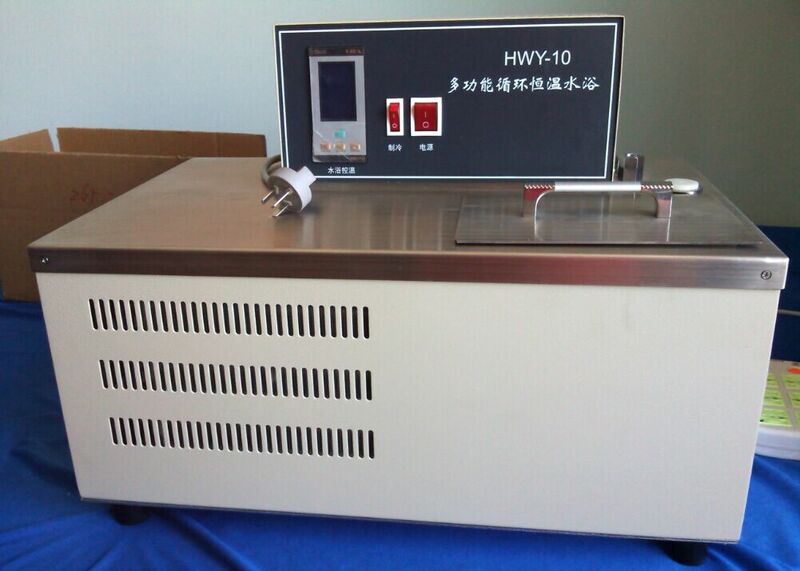 and to achieve constant temperature, it can be used as the outer loop. 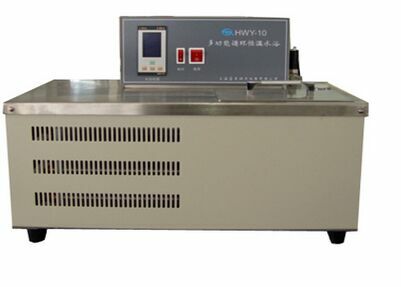 on the automatic temperature control and is constant in the temperature range of setting. and the back of the constant temperature box is a drain valve and an external power outlet. 9. Total power consumption: not more than 1100 W.